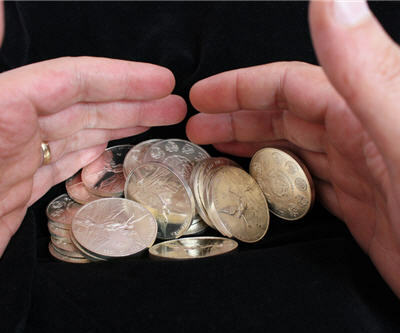 Although often derided as a "poor man's gold" due to its lower relative price there nonetheless remain an abundance of reasons to invest in silver for the long term. Mark Thomas of www.silverpriceadvisor.com has just published twenty reasons to invest in silver, which underlie his conviction that the precious metal remains the single best investment option of the decade. – Silver is the most conductive metal on the planet, as well as an industrial metal with more than 10,000 commercial applications.